OkTARberfest took place of Franklin County’s epic Tar River festival that was hosted for many years by the Franklin County Chamber of Commerce. 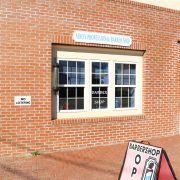 In 2018 Town of Louisburg along with the Franklin County Chamber of Commerce and Tar River Center for History and Culture hosted an extravagant weekend of Food, Fun and Fellowship with a 2 day weekend event. If you are interested in participating in the 2019 OkTARberfest weekend, please contact Colton Young, Parks & Recreation Director at 919-497-1010 or by email at cyoung@ncrrbiz.com. 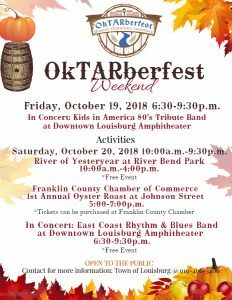 If you are interested in being a sponsor for the Town of Louisburg’s OkTARberfest Weekend please contact Town of Louisburg at 919-496-3406 for more information. 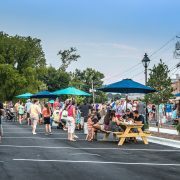 https://townoflouisburg.org/downtown/wp-content/uploads/2018/09/Final-Logo-OkTARberfest-small.png 373 495 lh89z https://townoflouisburg.org/downtown/wp-content/uploads/2018/01/Downtown-Louisburg_Logo-Wide_1100x312-REV3-1030x292.png lh89z2019-01-02 14:00:412019-01-30 15:30:49OkTARberfest 2019! !